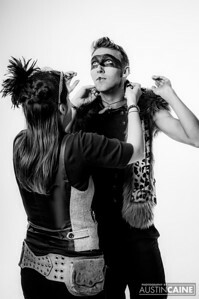 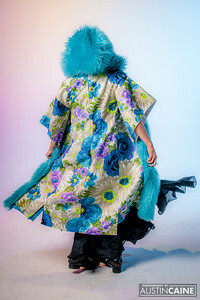 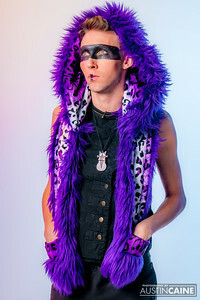 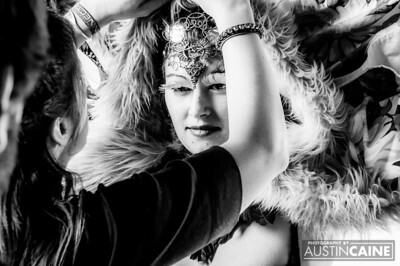 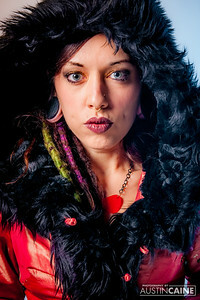 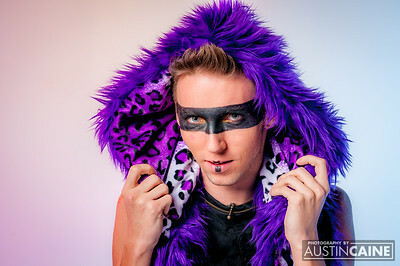 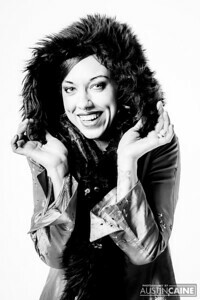 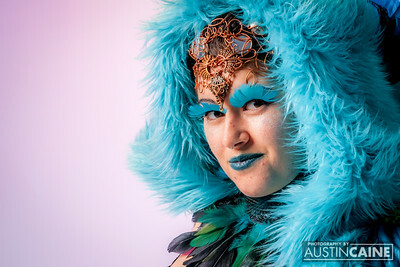 Known to many as The Tuxedo Kat, she is a visionary artist and the designer of some incredibly fun festival coats and hoods. 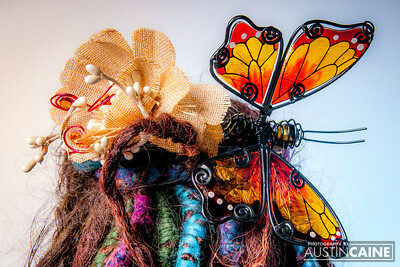 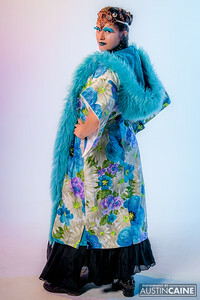 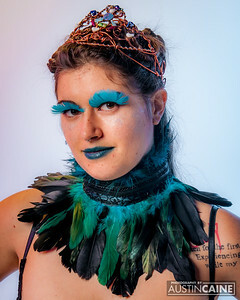 She is also a good friend of mine and had gathered a few of our willing mutual friends to model her latest creations for her Etsy store and asked if I could do the shoot. You can see my answer first hand just below! 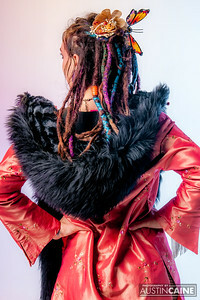 There you can see all of her wonderful work! 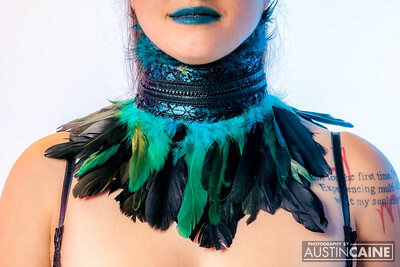 We didn't have time to shoot the entire line and she's got some really awesome pieces for sale.